Combinations of these preferences result in 16 distinct personality types. Understanding characteristics unique to each personality type, provides insight on how they influence an individual’s way of communicating and interacting with others. 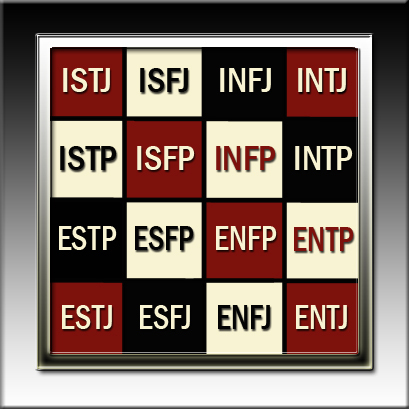 Click on a the profiles below to view the characteristics of each personality type.